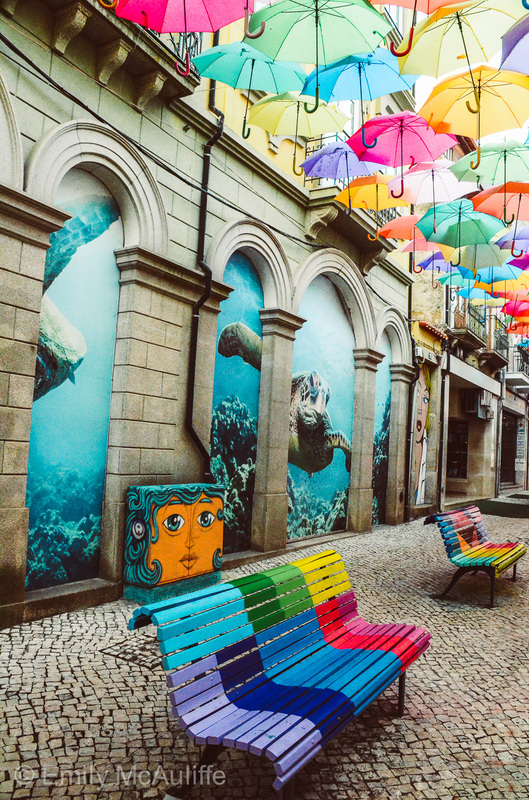 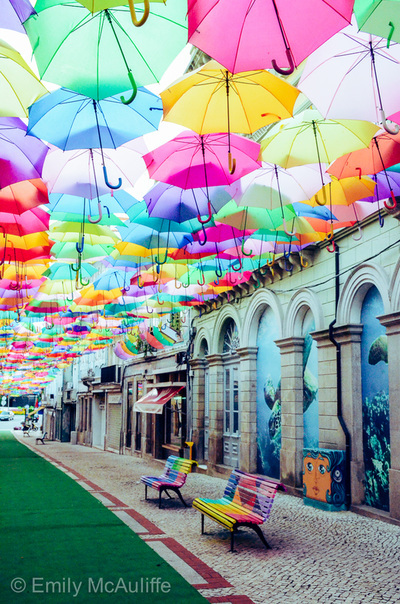 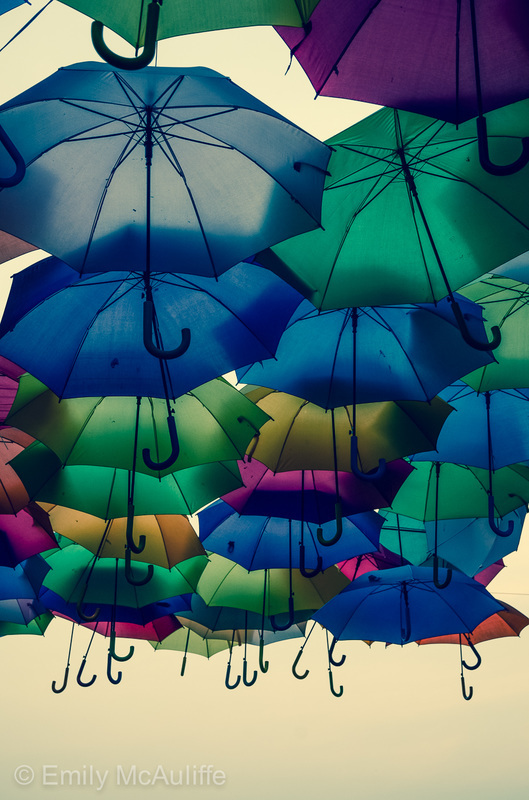 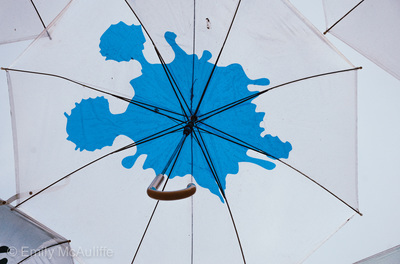 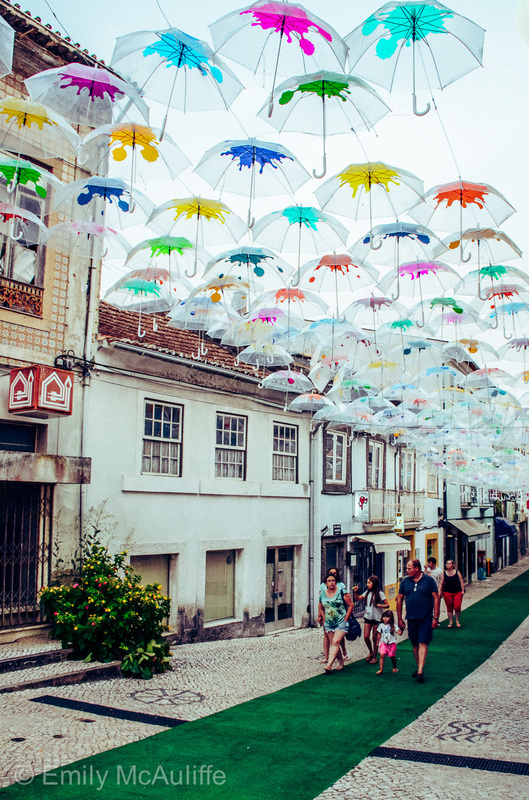 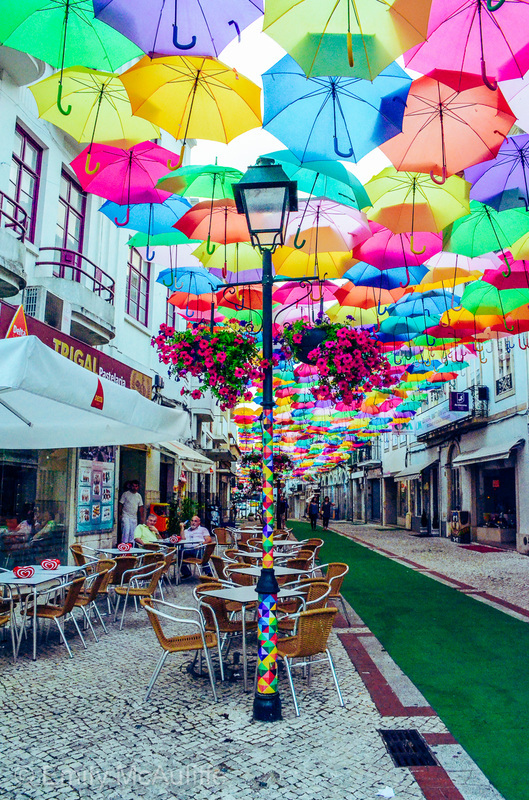 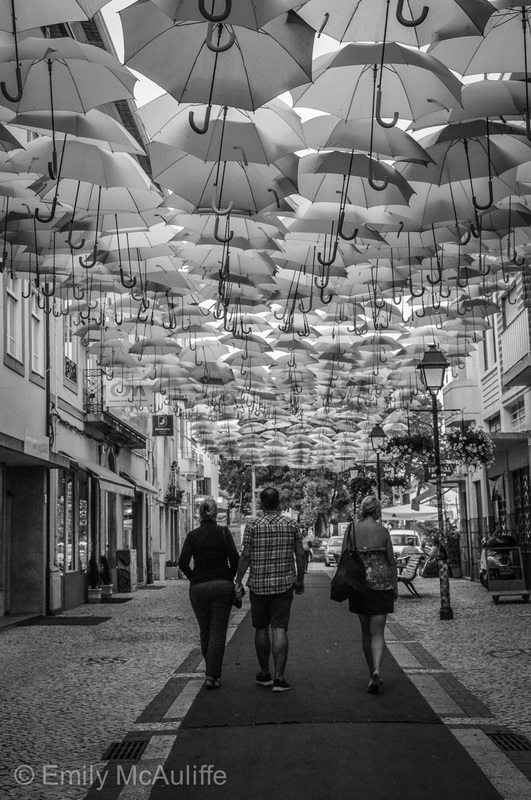 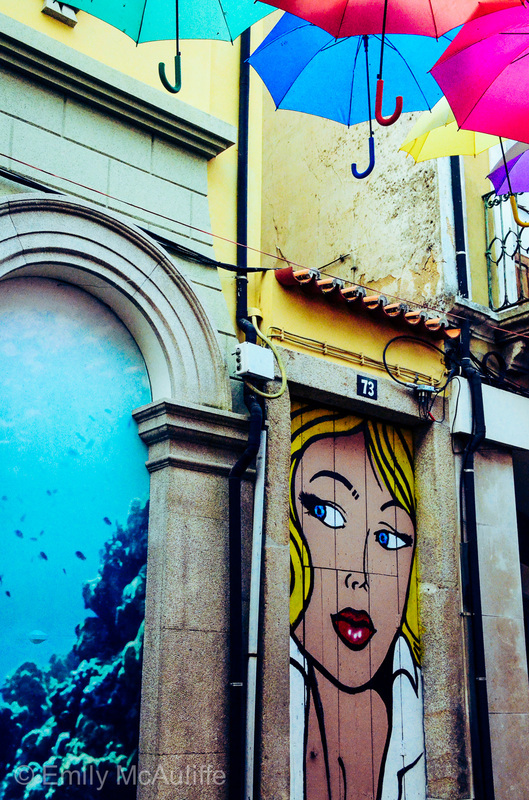 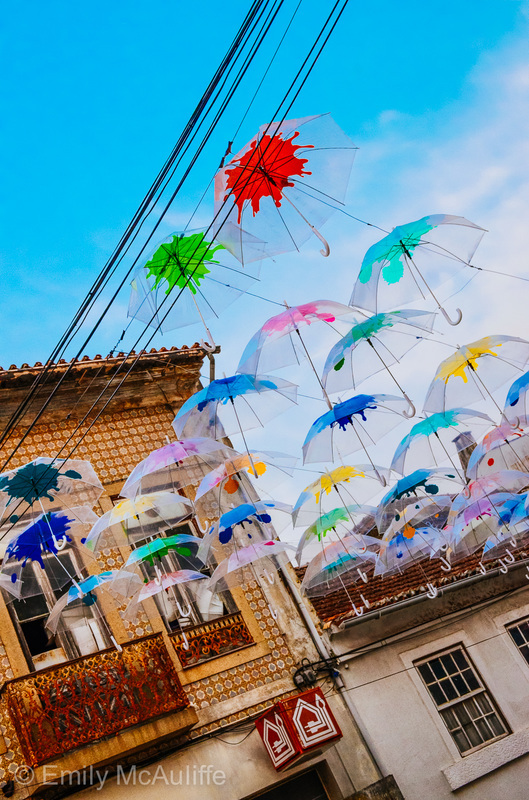 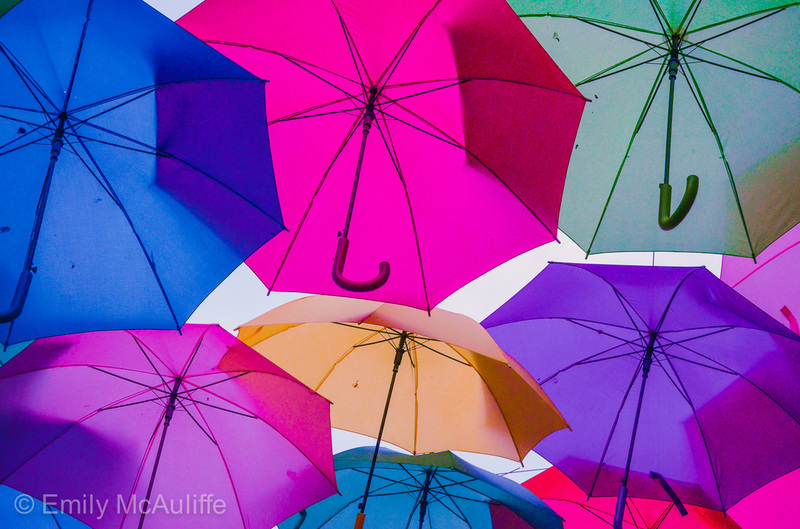 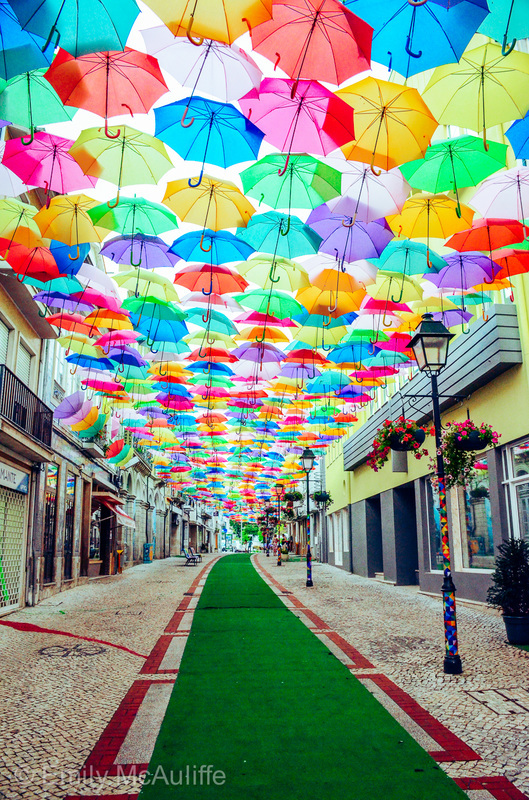 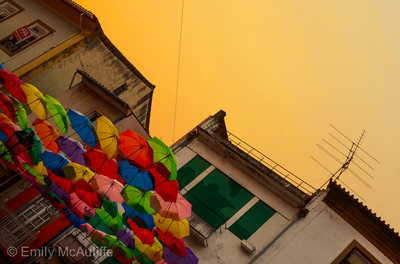 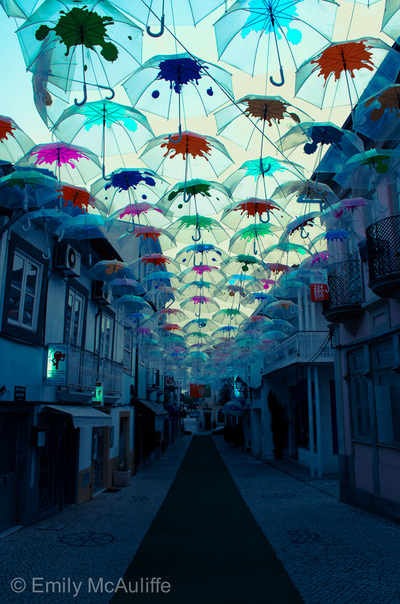 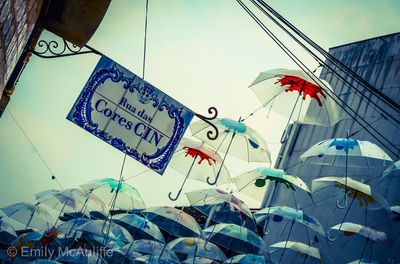 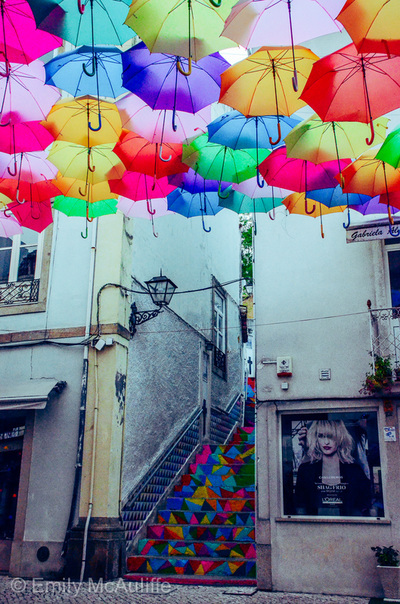 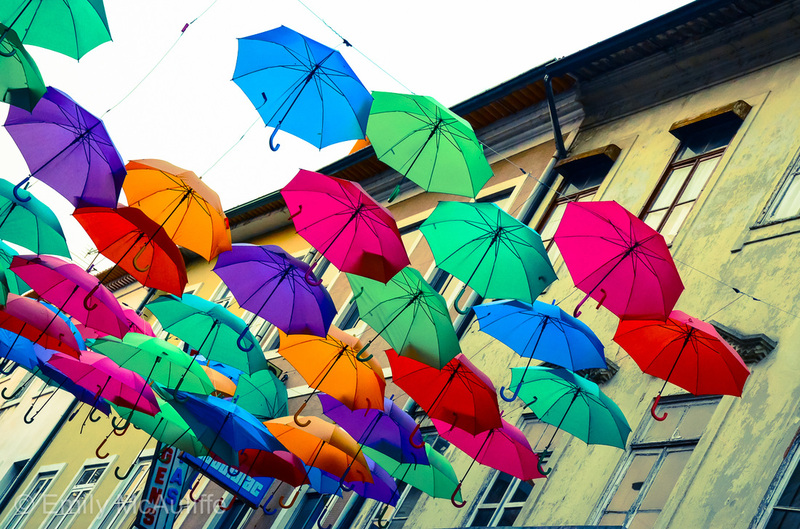 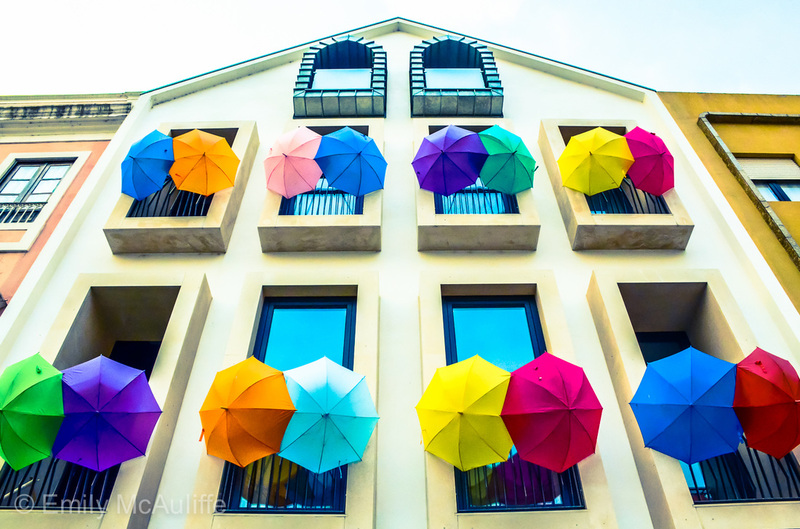 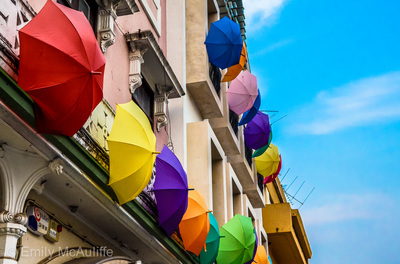 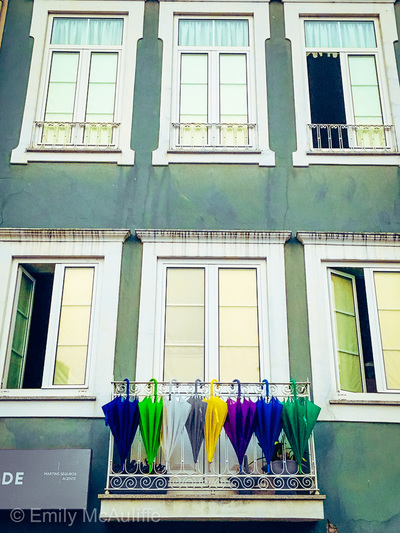 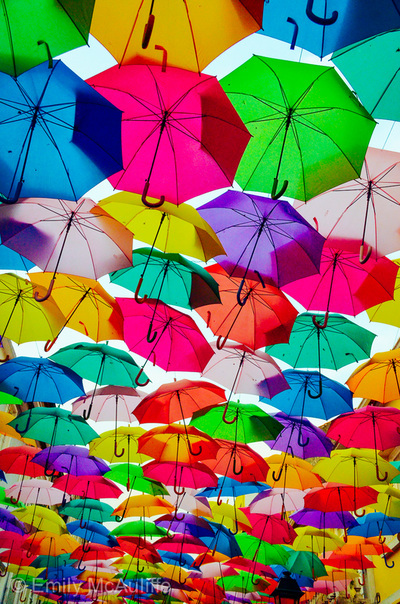 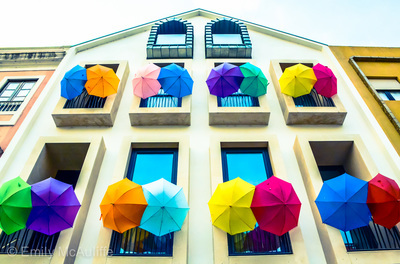 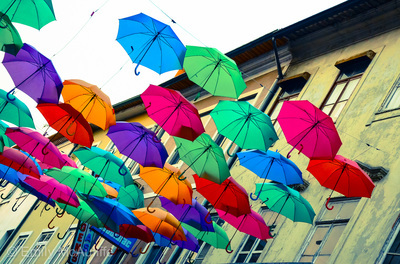 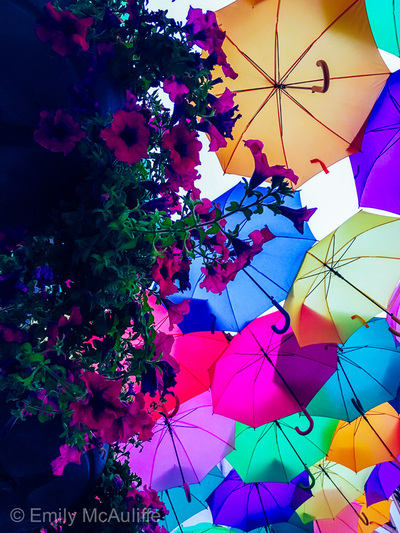 Every July, the small Portuguese city of Águeda, about an hour’s drive south of Porto, offers refuge from Europe’s summer heat by way of hundreds of colourful umbrellas suspended above the streets (referred to as the Umbrella Sky Project or Águeda Umbrella Festival). 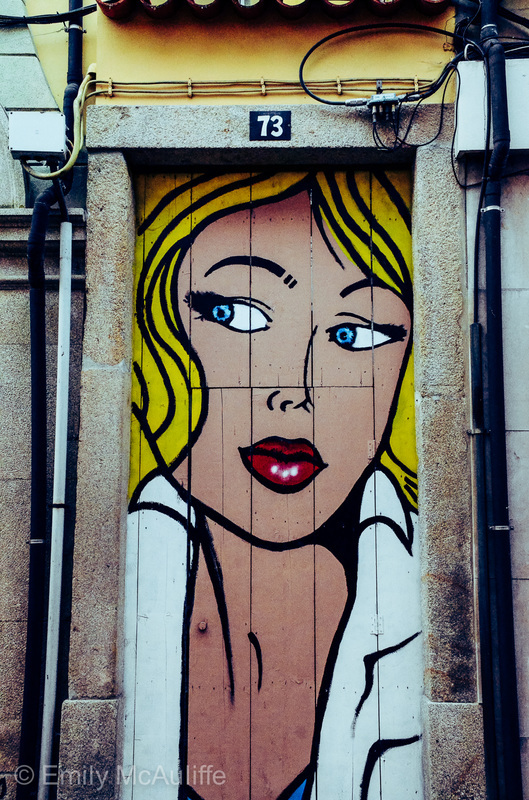 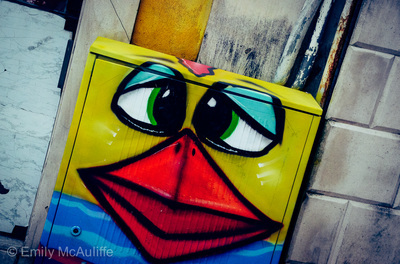 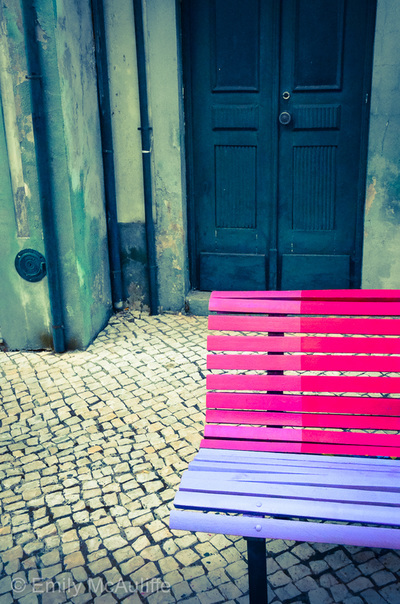 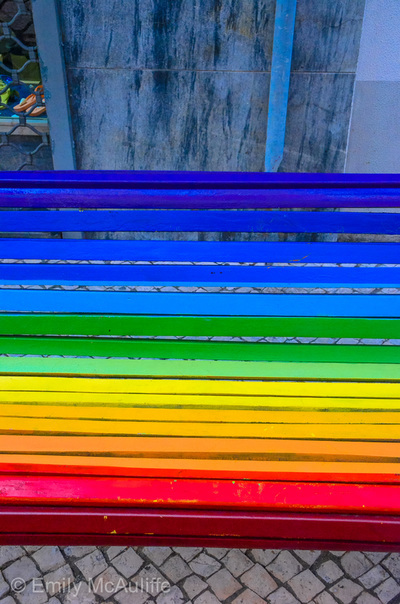 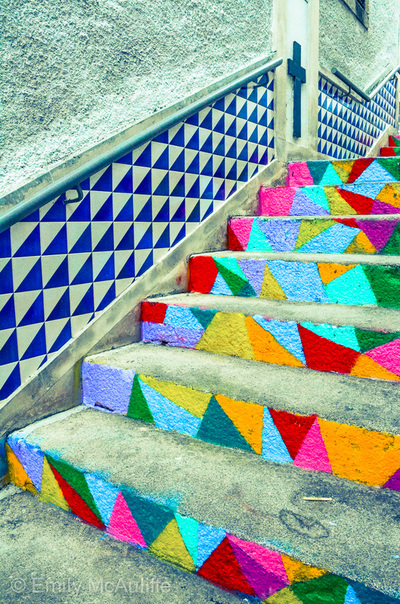 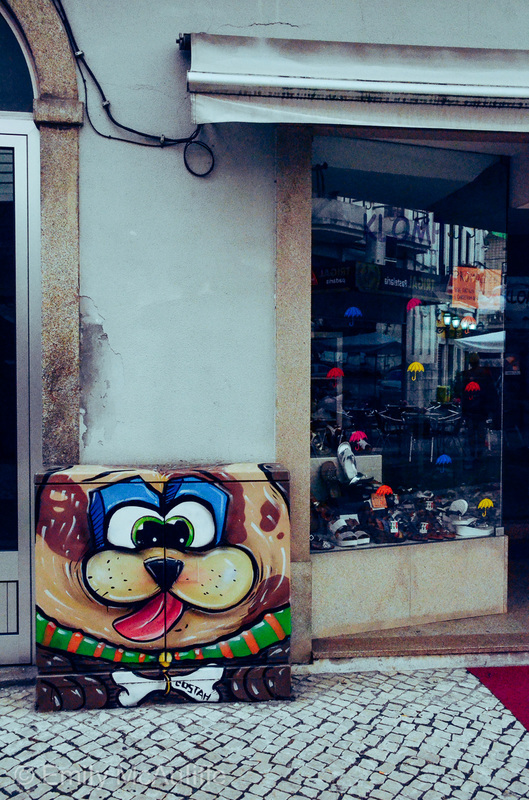 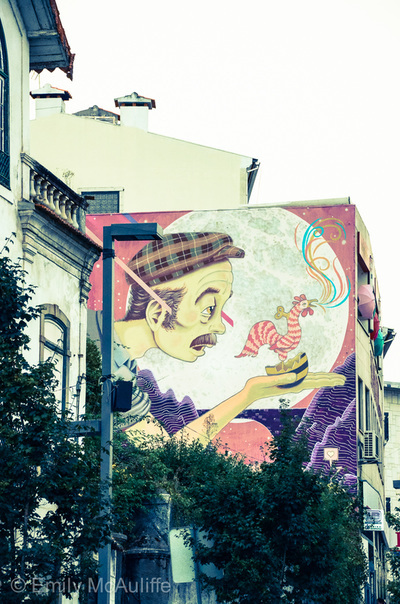 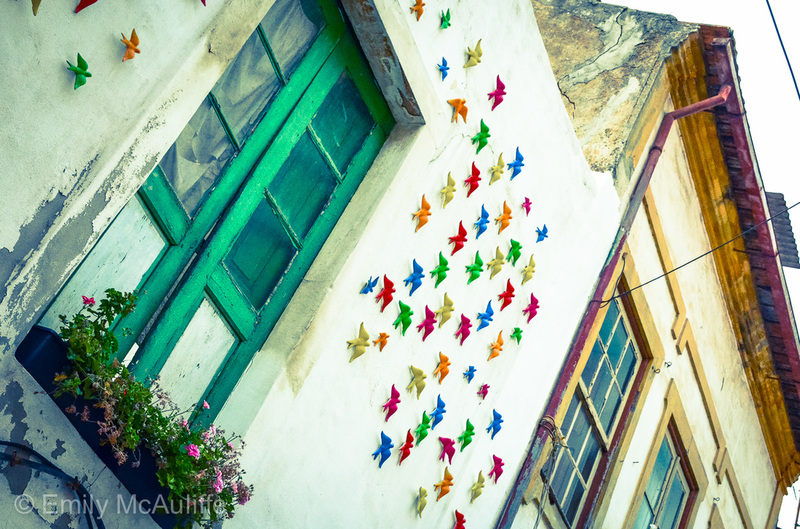 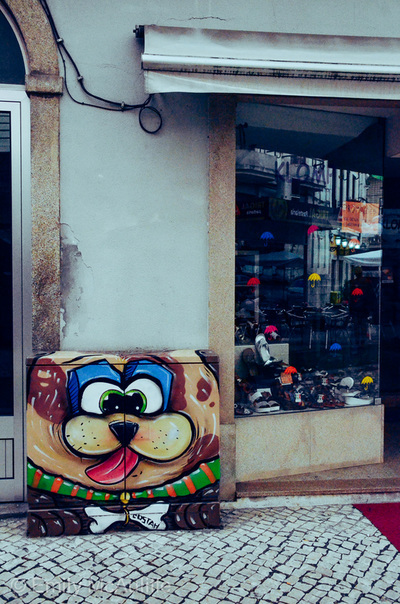 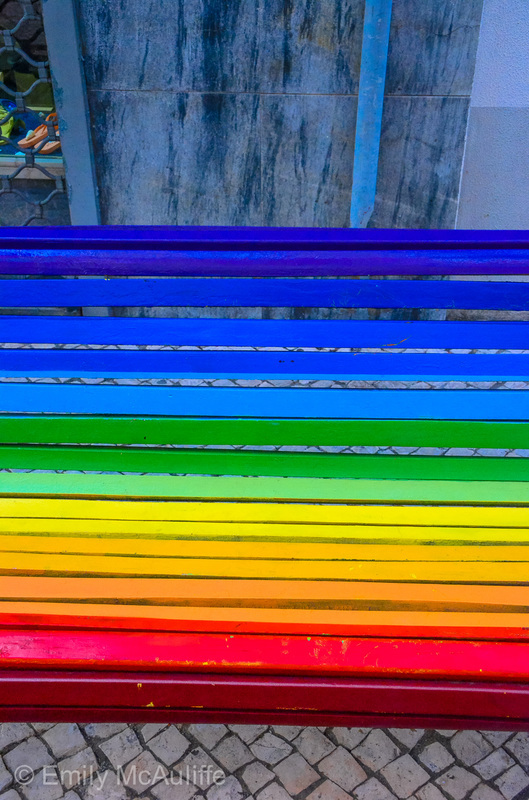 The installation forms part of the AgitÁgueda Art Festival, which has become a major attraction in Portugal and international success. 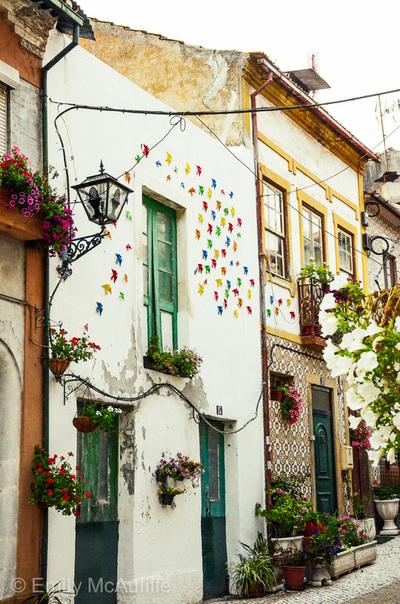 I had the opportunity to run a photo series about Portugal for the Lonely Planet Instagram page and my first image below received more than 40,000 likes, making it one of the most popular photos in Lonely Planet history!